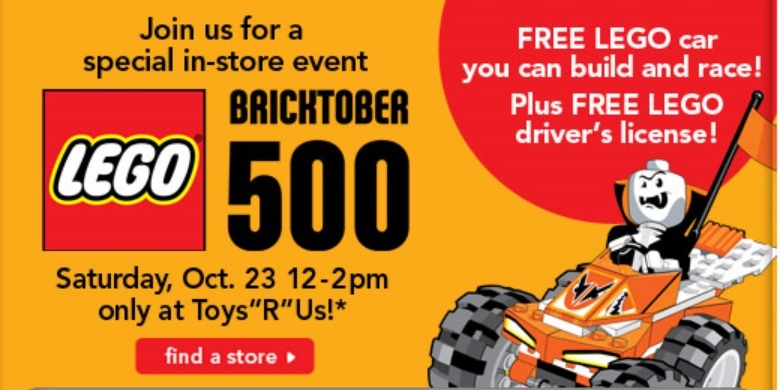 Toys 'R Us is having a special in-store event. 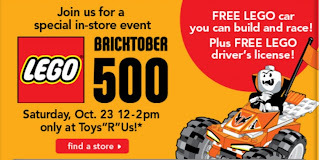 The "Bricktober 500" will be from 12-2pm and kids will be able to get a FREE LEGO car that they can build and race. 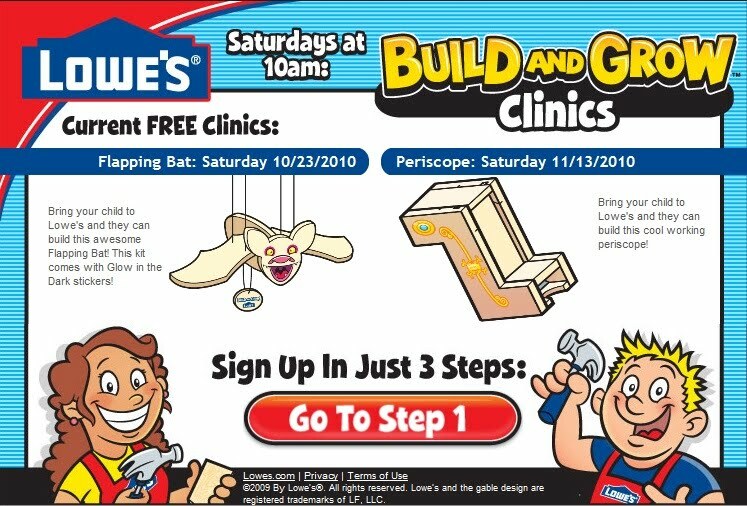 Lowes is offering a workshop for kids to build a flapping bat. This event is from 10-11am and you have to register here in order to reserve your spot. 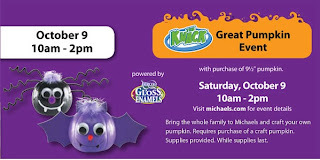 Michael's is doing a "Make-It Take-It". This is for a FREE Halloween Glow Explosion. This event is from 2-4pm. This is from 11-3pm in the special event area by Johnny Rockets. • "Baby Boogie", a disco dance party for toddlers. • Music, Entertainment and Games for the whole family including a Face Painter, Balloon Artist, Caricature Artist, Pirate Show, Silly Safari and much more! • Learn about living healthy from representatives of Community Hospital South. 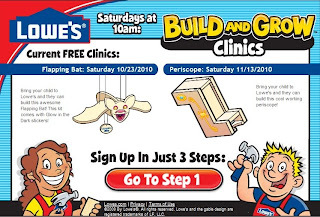 There is a new photo studio inside Babies 'R Us. It's called "Kiddie Kandids". 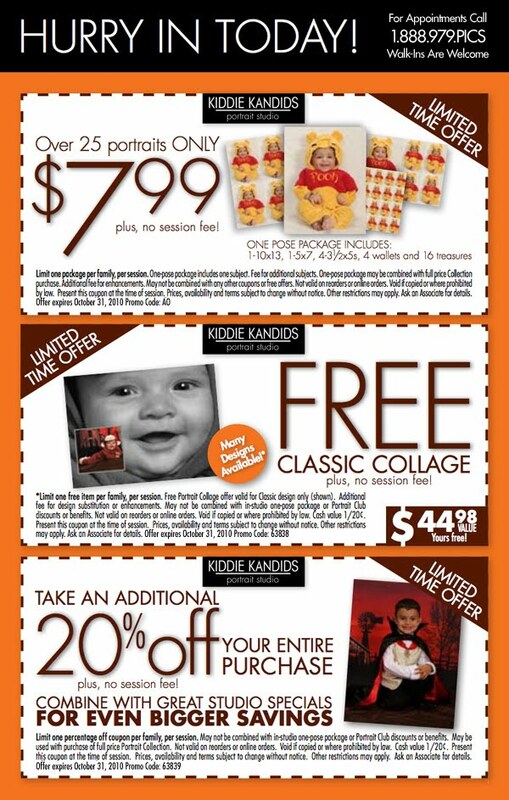 Through 10/31, you can get a FREE Classic Collage (a $44.98 value) . Save $10 On Orders Over $25 At Advance Auto Parts. Use Code BIG10 At Checkout. 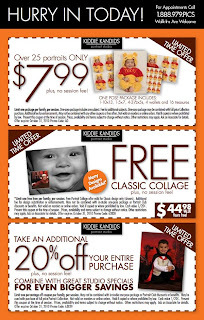 Valid 10/12 - 10/31. Shop Now! " 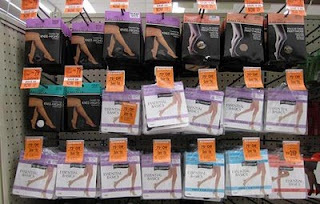 Next time you're in Walgreens, you may want to check for a display of No Nonsense and Ravinia knee highs on clearance for just $.15! Put some unpopped popcorn kernels in these and you have a great painting tool for your little one. Just Text "MCD31" to 69302. They will send you up to 5 texts a month that includes a coupon or free food. I received a "free hamburger". What did you get? Remember standard messaging rates apply. Like Extra Gum on Facebook and you will be able to request a FREE Sample Pack of Extra Dessert Delights Gum. While supplies last, allow 2-4 weeks for delivery. Purchase a 9.5" pumpkin for $5 and the kids can decorate it there! This has become a family tradition for us. We have done it for the past 2 years and are looking forward to doing it again. 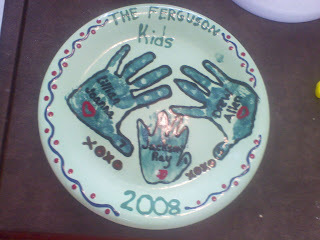 Today's Groupon is $15 for $35 worth of paint your own pottery at You Are The Potter in Greenwood. This is great for Christmas presents, especially for Grandparents! We need to do another one this year so that Mia is included too.